12 different puzzles to practice counting. Each puzzle come in color (great for laminating and using as a center) and blackline masters for student practice. Each puzzle has 10 pieces. 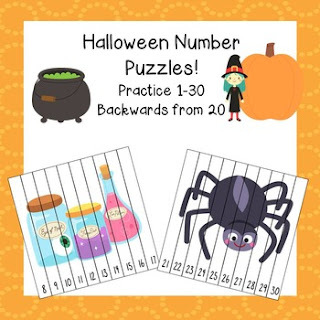 Puzzles focus on counting up to 30 and down from 20.